Being prepared for the unexpected means needing to make some sacrifices. 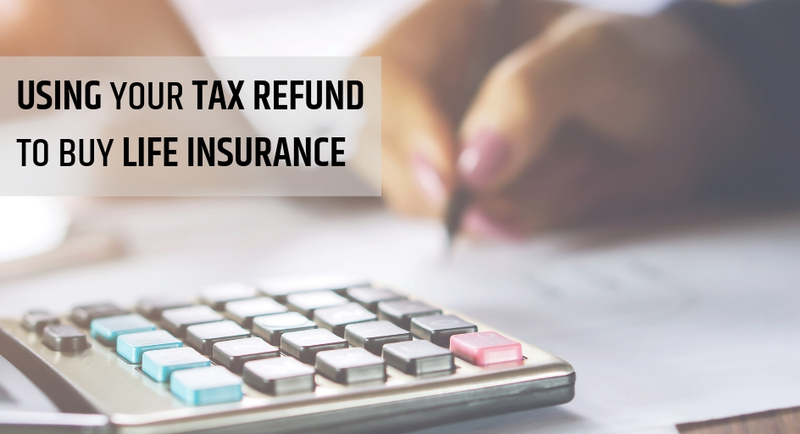 You may not want to spend your tax refund on something like life insurance, but when you consider the benefits for the long run, and the protection it will give to those you love, perhaps you’ll see that this idea is not only sensible, but loving as well. Call the Carnal Roberts Agency today to find out more about the benefits we can provide.